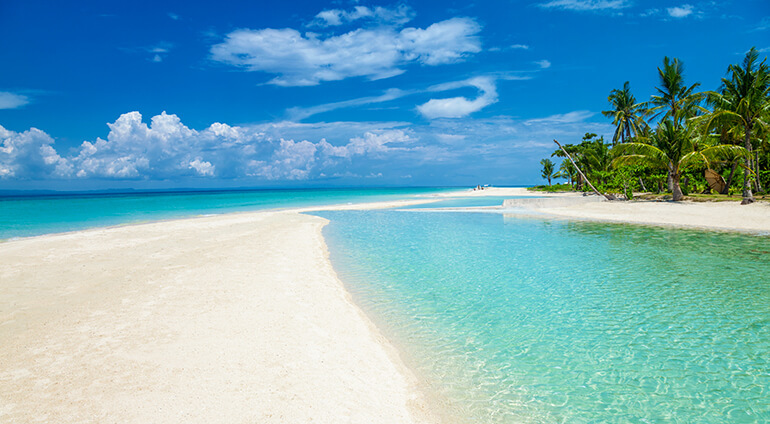 Cebu experiences hot and muggy tropical weather conditions all year round. Although there’s always a chance of rain, it’s best to visit during the drier months of December to May. Temperatures remain very stable throughout the year, with highs only ranging from 29-33 degrees and lows from 23-25 degrees.